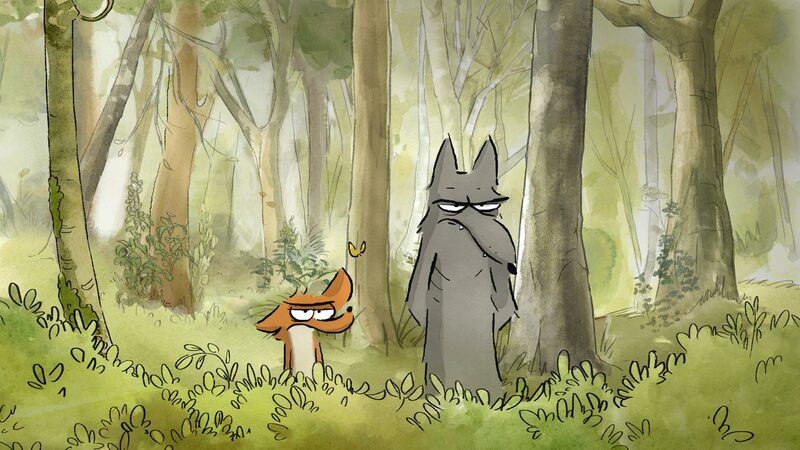 An anthology of three animated tales about animals, this French movie (dubbed in the UK release) is charming and fun fare for kids of all ages. 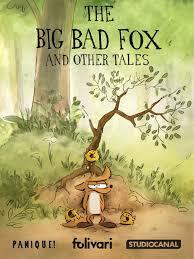 Beginning with ‘Baby Delivery’, the story of a stork who tricks a rabbit, duck and pig into delivering a human baby for him, this also tells the story of The Big Bad Fox of the title, and ‘The Perfect Christmas’, in which a group of animals that believe they’ve killed Santa take it upon themselves to replace him. Populated with terrific animal characters and with each tale told with a delicious, almost Dr Seuss-ian sense of humour and some sharp dialogue, this is liable to entertain adults as much as kids and deserves to be sought out and enjoyed if you get the chance. The level of comic violence in this kids movie is similar to a Looney Tunes cartoon so should be fine for all ages. Very little ones may be afraid of the wolf character but he is portrayed more as foolish than scary. Parents should note that there is one scene in which a character lights a march to see if the petrol tank on a lawnmower has much petrol in it. You may want to chat to very young children after the movie to explain why this is not a good idea.